This component are the most important part of mini brewery equipment. This components are the indispensable part of mini beer making equipment. 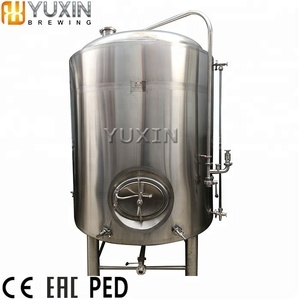 Drawing is available for you Based on our mini brewery equipment design, and layout. 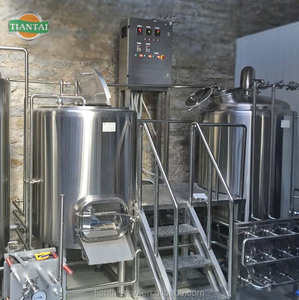 2.The brewing equipment can also brew draft beer, pale beer, brown beer, stout beer etc, to meet different taste of customers. 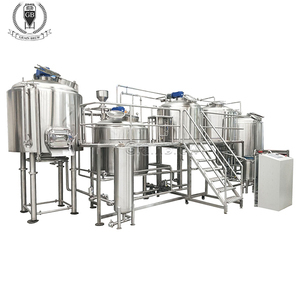 The brewery equipment can be customized, such as the capacity, material, voltage, heating source, etc. 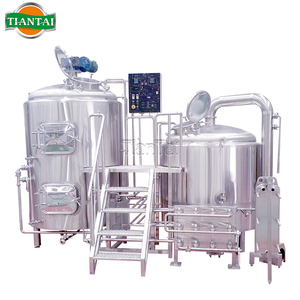 etc Functions 1- Brew all kinds of beer : pale beer, brown beer, stout beer. 2. All the beer brewing equipment 800l manhole for fermenter is shadowless manhole. 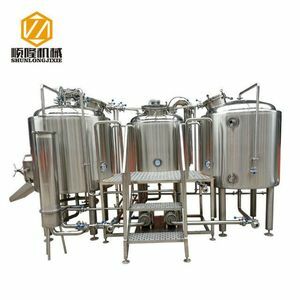 We can produce all kinds sus304 beer brewing equipment that will accommodate any budget or production goal that each customer might have. 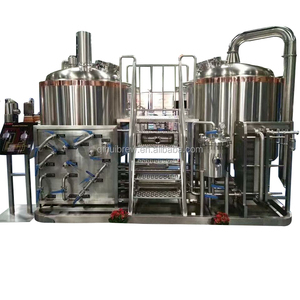 For any specific information regarding our bar beer brewing equipment machine , please contact with me. 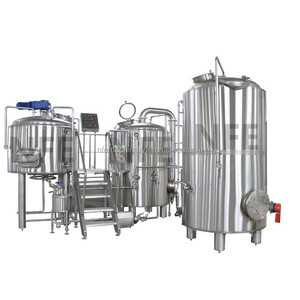 Alibaba.com offers 2,175 beer equipment 800l products. About 79% of these are fermenting equipment, 9% are other beverage & wine machines, and 1% are filling machines. 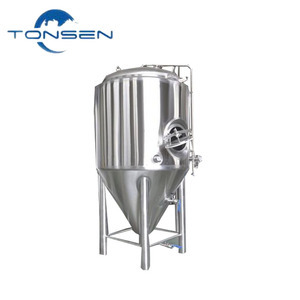 A wide variety of beer equipment 800l options are available to you, such as alcohol, carbonated beverage. You can also choose from beverage, food, and chemical. As well as from filling machine, labeling machine. And whether beer equipment 800l is paid samples. 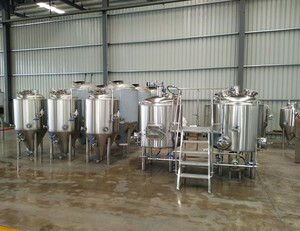 There are 2,096 beer equipment 800l suppliers, mainly located in Asia. The top supplying country is China (Mainland), which supply 100% of beer equipment 800l respectively. 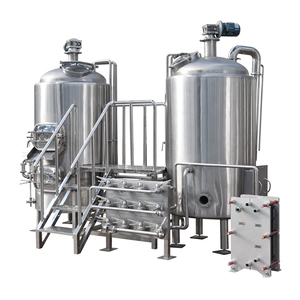 Beer equipment 800l products are most popular in North America, Domestic Market, and Oceania. You can ensure product safety by selecting from certified suppliers, including 1,518 with ISO9001, 153 with Other, and 47 with OHSAS18001 certification.